Kahina will personally work with your requests, and do her best to ensure that you and your guests have an enjoyable time. 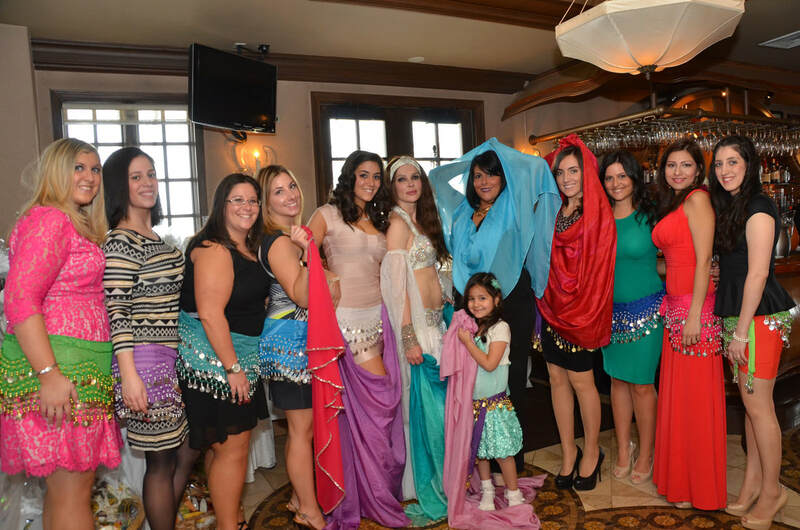 She will gladly coordinate her costumes of best Egyptian and Turkish designers with your color theme. She will be available personally for communication with you by phone, via email or texts. However, Kahina will not be able to accommodate you with requests for dances styles that are unfamiliar to her, and inappropriate or irrelevant requests. Kahina is NOT available for bachelor, all-male or any other parties of "adult" nature. To insure the date and time for your event non-refundable deposit of $ 50.00 is required to book a performance. Deposit can be made by credit cards (via Square), a money order or a personal check. Kahina can bring her CD or music can be send to you by e-mail in the form of digital files. * Rates may vary depending on travel time. ​**Overtime charges will apply for each 20 min dancer is kept waiting.